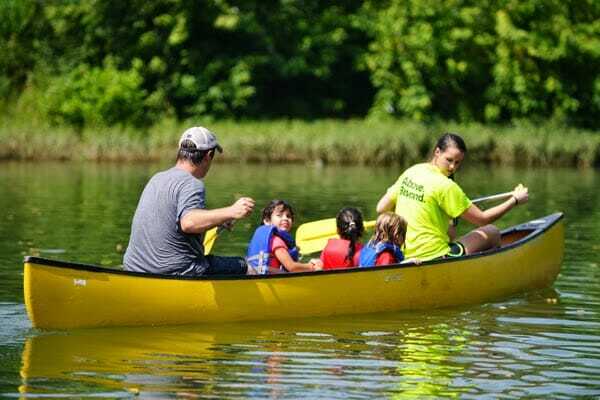 We here at Camp Caudle hope you had a wonderful Thanksgiving, and with Christmas just around the corner, we figured it was time to update everyone on our current programs, as well as let you know about our new programs. We had more kids come to Caudle this summer than ever before! Nearly 700 kids came to a summer camp session where they learned about the love of Christ, and what it means to serve him with all your heart. What allowed us to reach out to this many kids? Our volunteers! From session directors to in-cabin counselors, none of what we do would be possible without those folks who are willing to sacrifice their time (and sleep) to bless these young people. Also enabling us to do this work was our intern staff and full-time kitchen manager. 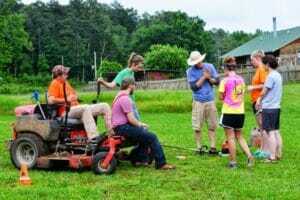 We had seven interns who devoted their summers to blessing our ministry here at Camp Caudle. They were exposed to all aspects of running a Christian camp from working directly with the kids, to designing a camp improvement project, to hauling the trash to the dumpster. Many thanks to Carlee, Sarah, Becca, Jenna, John, Mason, and Brandon for being such great interns! Heather Sutherlin, a volunteer counselor over the past several summers, agreed to be our kitchen manager this summer. She was in charge of ordering the food, keeping up with our inventory, and organizing our volunteer cooks at each session this summer. We will never again go without having a kitchen manager like Heather…her presence was such a blessing! Our interns undergoing ‘training day’. 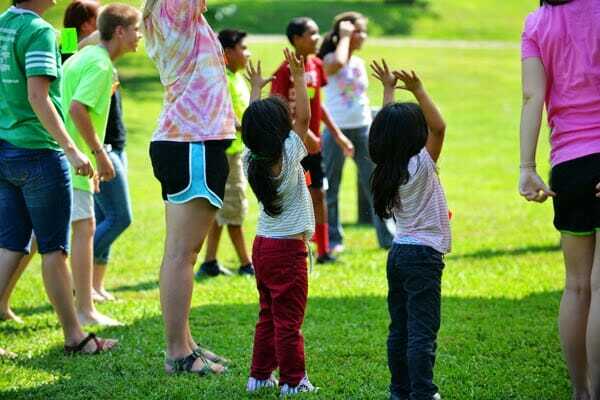 This past summer, we hosted for the first time a camp session strictly for kids who live at the Southern Christian Home in Morrilton called “Least of These”. The young folks that were here enjoyed four full days of fun! 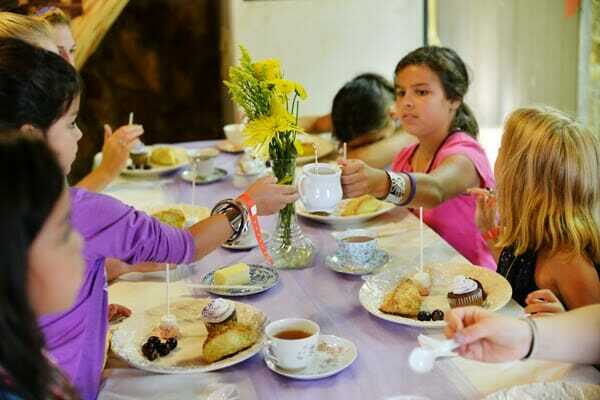 We had an all-you-can-eat ice cream buffet, a birthday party for all the kids, bouncy houses, GaGa ball, fishing and campfire bible study for the guys, and a salon and fancy tea party for the girls. These four days were all about showing these kids that they are loved…despite their difficult circumstances. Our adult volunteers who spent time playing with and mentoring these kids were definitely worn out by the end of the four days, but a lot of tears were shed when it was time for everyone to go home. Next year, we plan to expand this session to include more children who are in the foster care system throughout our surrounding counties. Canoeing on the Illinois Bayou. Birthday Party for all the kids at L.O.T. week! Fancy Tea Party for the girls. Don’t forget the spa treatment. 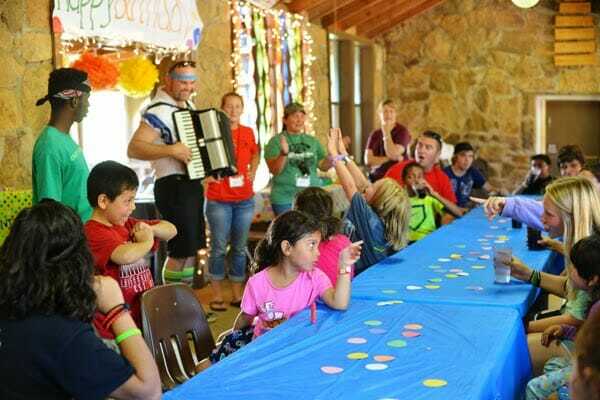 Fun-filled days at Camp Caudle. We would love for you to join us in our efforts to show the love of Jesus and share his good news of salvation with the children of Arkansas and surrounding states. We invite you to partner with us financially, helping us provide these young men and women with a first-rate summer camp experience. This holiday season, give the gift of camp to a kid who would possibly otherwise never get these opportunities. Camp Caudle is a 501(c)3 organization, and your gift is tax-deductible. Thank you, and have a blessed Christmas season!